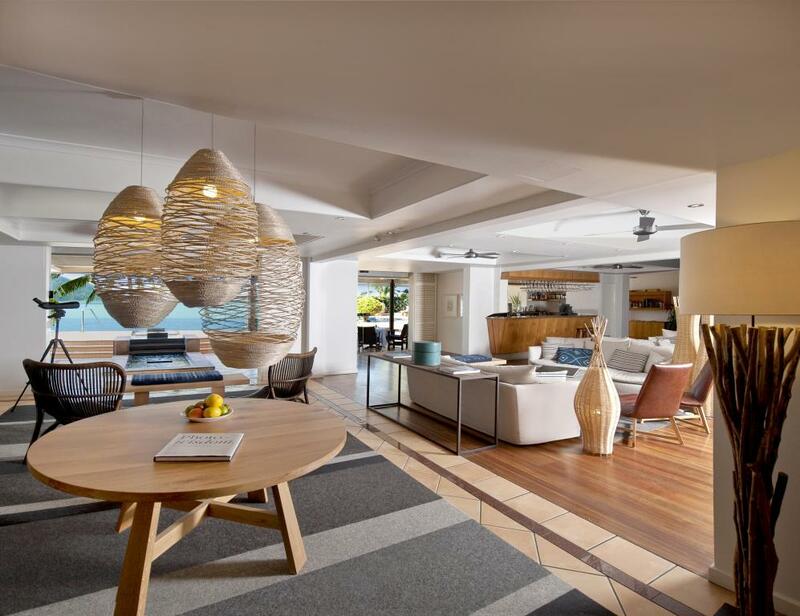 Nestled amid the 74 Whitsunday Islands at the heart of the Great Barrier Reef, Beach Club is one of Hamilton Island's most popular accommodation options. 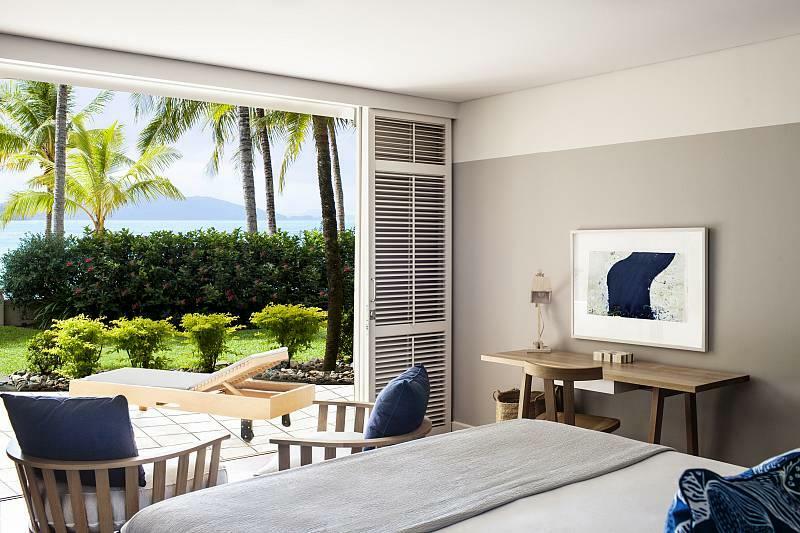 This boutique style hotel boasts an absolute beachfront location with spectacular views of the Coral Sea and is renowned for its comfort and luxury. 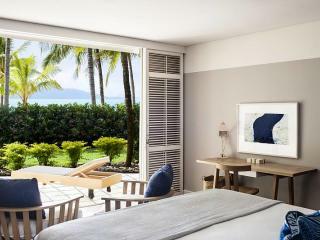 There are 57 contemporary rooms that face directly onto Catseye Beach and each has its own private balcony from which to enjoy the views. 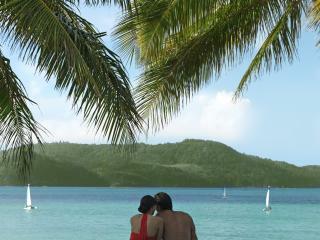 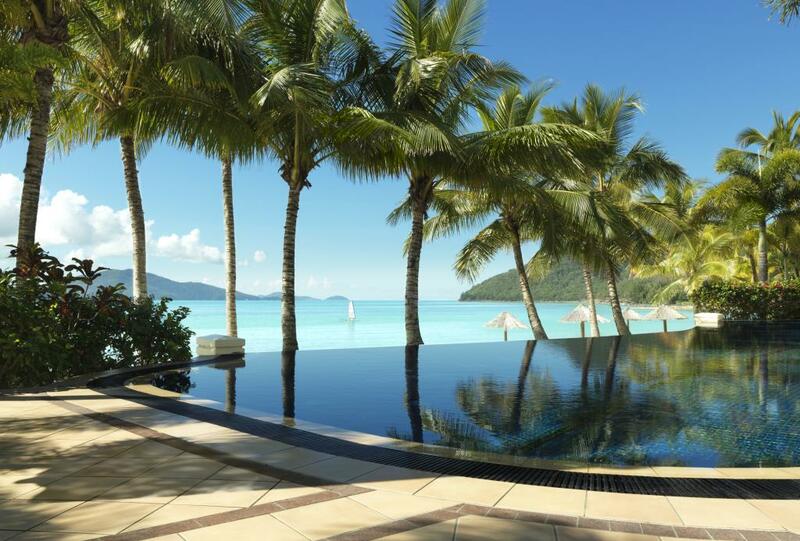 There are a range of facilities at Hamilton Island's Beach Club including include an exclusive Club lounge and bar, dining, complimentary use of non-motorised watercraft, free daily newspaper, complimentary wireless Internet, book and magazine library, VIP chauffer buggy service, CD and video library, a gym as well tennis courts. 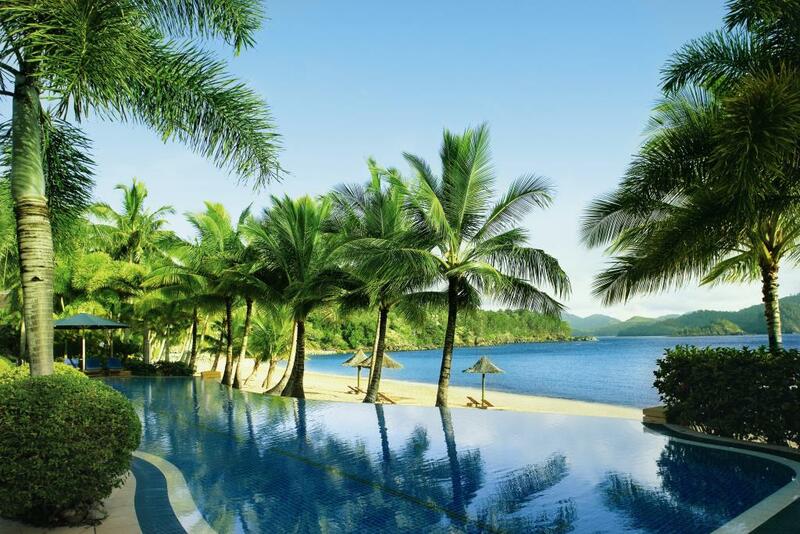 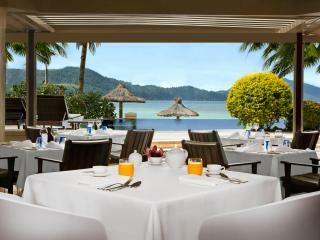 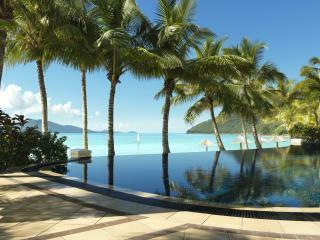 You'll also enjoy exclusive access to poolside a la carte dining as well as all of the restaurants on Hamilton Island. 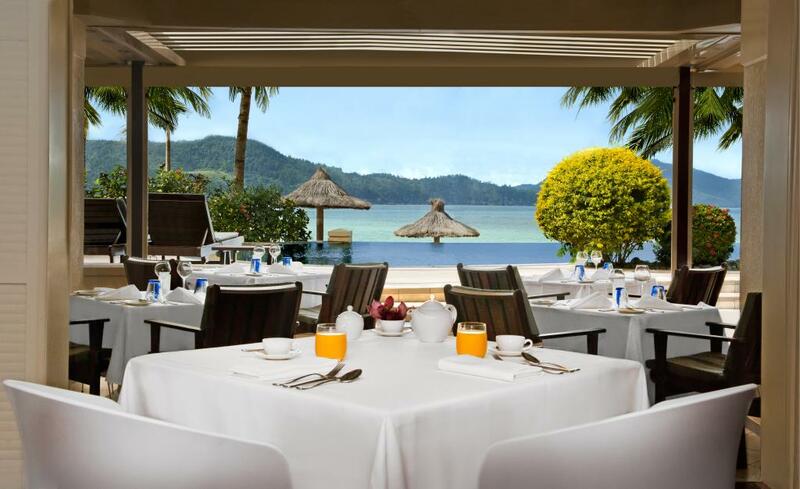 These range from take away fish and chips to fine dining at the Bommie Restaurant; however room service is also available. 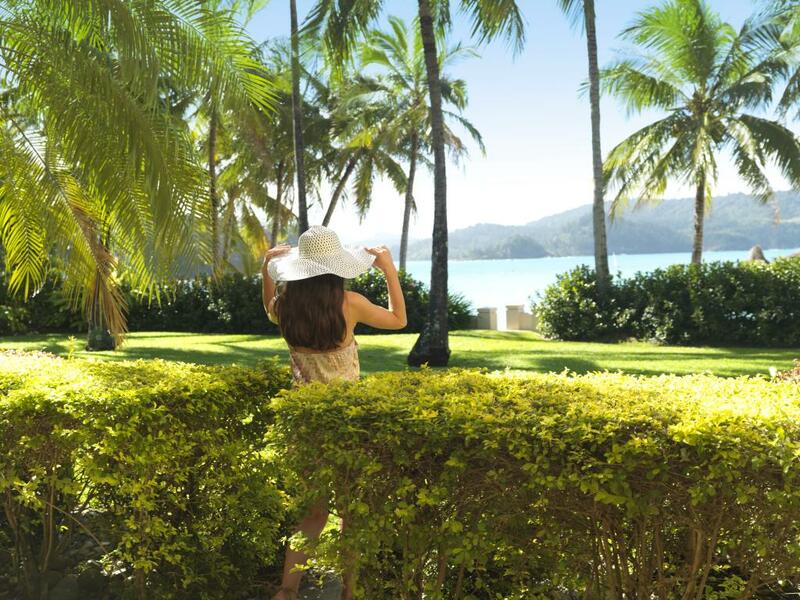 With your accommodation at Bach Club so close to the beach, there are heaps of activities that make the most of the stunning natural environment of Hamilton Island including catamaran sailing, paddle skiing, windsurfing, jet skiing, fishing, bush walking, go karting, quad biking, parasailing and golf. 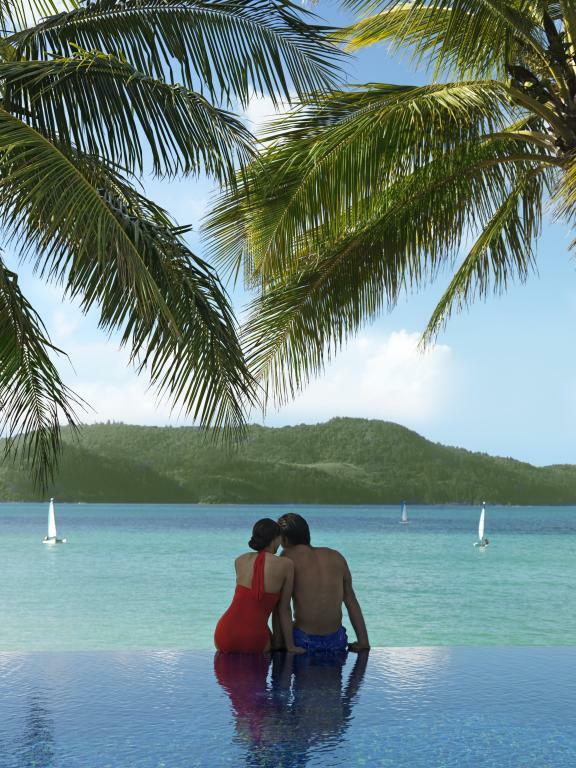 Its close proximity to the Great Barrier Reef also makes Hamilton Island a favourite holiday destination for snorkelling and scuba diving, exploring the magnificent corals and colourful marine life. 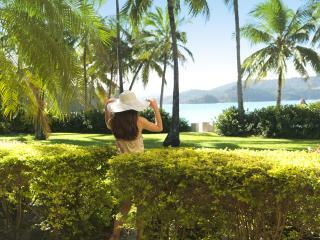 The Beach Club is an ideal escape on your next Hamilton Island holiday, offering peace, tranquillity and privacy. The adults only resort indulges you with personal service and excellent facilities to make for a truly unforgettable experience. 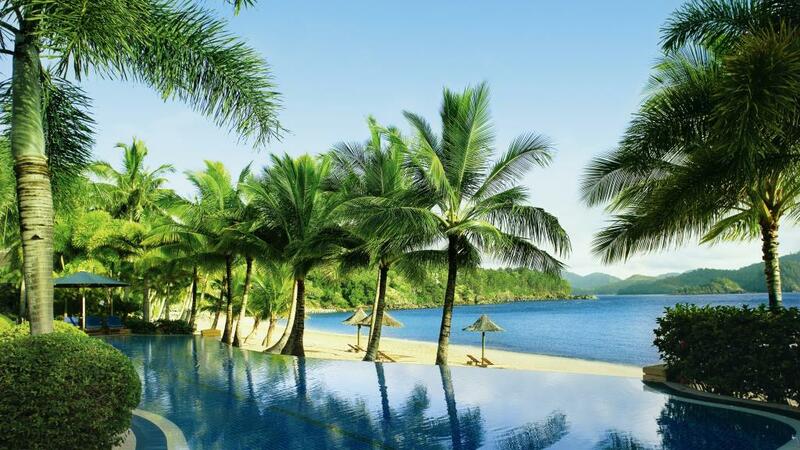 For full details about facilities, activities and other travel related information please visit our main site: Beach Club Hamilton Island.